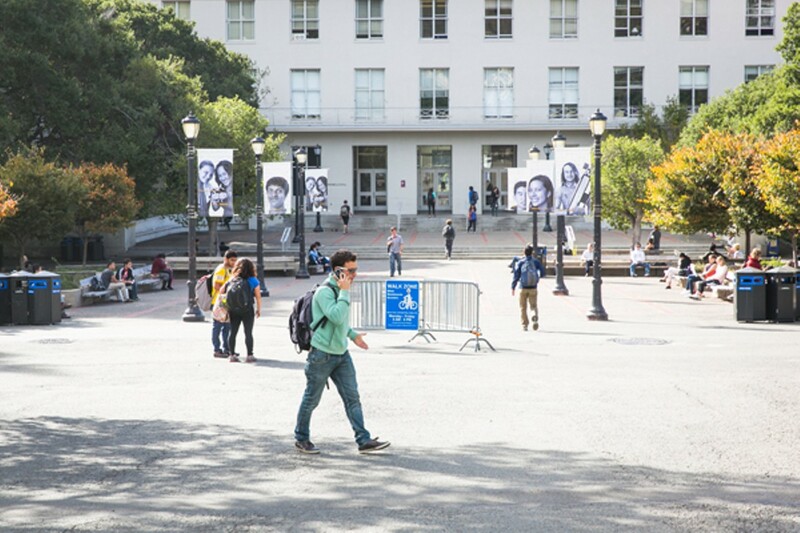 In the post-Prop 209 era, nearly 60 percent of African-American students accepted at Cal are choosing to attend other colleges — often, because they feel unwelcome. Some administrators think the quickest way to increase black enrollment at Cal is to increase financial aid. 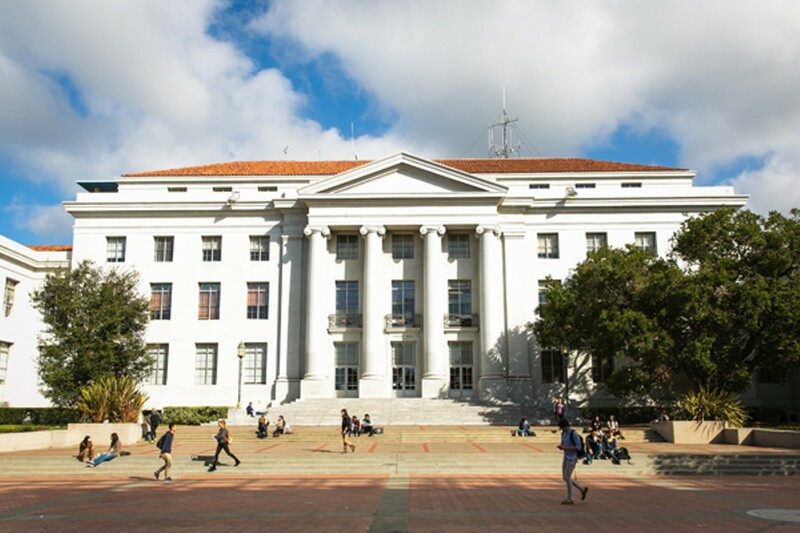 In 1997, the year after California voters approved Proposition 209, which prohibited the consideration of race or ethnicity in the operation of state institutions, black students made up 8 percent of UC Berkeley's freshmen enrollment — roughly the same percentage of African Americans living in the state. The following year, the percentage of black freshmen at Cal plummeted by more than half, and has hovered at or below 4 percent ever since. It averaged 3.6 percent in the five-year period between 2006 and 2010. "On the campus website, more often than not, you'll often find a black face representing some program or other," said American Studies senior Salih Muhammad of Oakland. 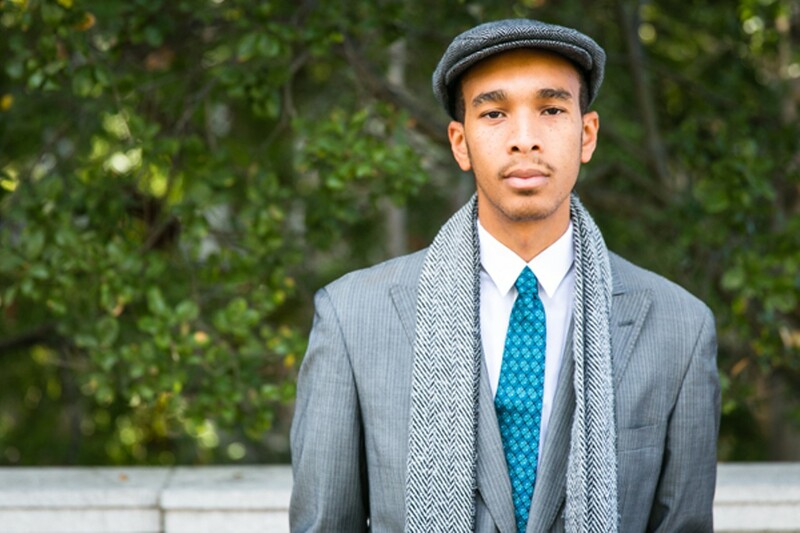 Muhammad is the former chair of Berkeley's Black Student Union and currently chair of the statewide UC African-American Coalition. "But when it comes to walking around the campus, those black faces are few and far between. Or, you'll see the 'I Support Berkeley' banners on campus, with all these black faces on them, but there are more black faces on the banners than there are in many of the classes." In fact, some students in Cal's science and technology departments — where black students are least represented — said they can go an entire day without seeing another African American. Yet despite widely held (and stereotype-driven) beliefs about why there are so few black students at Cal, the low enrollment numbers have nothing to do to with a lack of qualified African-American student applicants. Instead, many black students are deciding not to attend UC Berkeley. 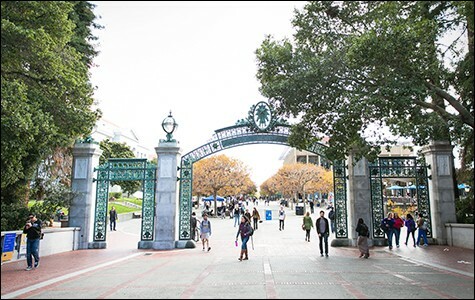 According to the latest figures available from the University of California, nearly 58 percent of black students who were admitted to Cal between 2006 and 2010 ultimately chose to go to college elsewhere. In all, 885 of the 1,539 African-American students admitted to UC Berkeley during that time period decided to turn down the university's acceptance letters. According to interviews with current and former students, administrators, and counselors, there are numerous reasons why so many qualified black students have chosen to avoid Cal in the post-affirmative action era. But perhaps the most important one is that many black students say they don't feel comfortable or wanted at Berkeley at a time when a large number of other top universities are actively recruiting African Americans and welcoming them with open arms. "I have friends that are extremely successful, that were extremely bright, and a lot of them went to Yale and Harvard and Columbia and Stanford," said Nile Taylor of Oakland. Taylor is a 2005 UC Berkeley graduate in political science, legal studies, and theater. "You have some top universities that are competing with Berkeley that these students have the option of attending. So why would you choose to come to Berkeley in a semi-hostile environment when you can go to a campus like Stanford who says, 'Come on! We love you! We want you here!' and that offers them added support as an African-American student?" Moreover, a significant percentage of black students at UC Berkeley hold a dim view of life on campus. In last year's UC Undergraduate Experience Survey, only 57 percent of Berkeley's African-American students said they agreed with the statement "students of my group are respected at this campus." The university's own analysis called this result "the lowest feelings of respect" of all student groups. The low ranking also remained steady between 2008 and 2011, with African-American students' feeling of respect on campus scoring 20 percentage points below that of the next-highest student category, Chicano/Latinos, and 25 percentage points below gays and lesbians. 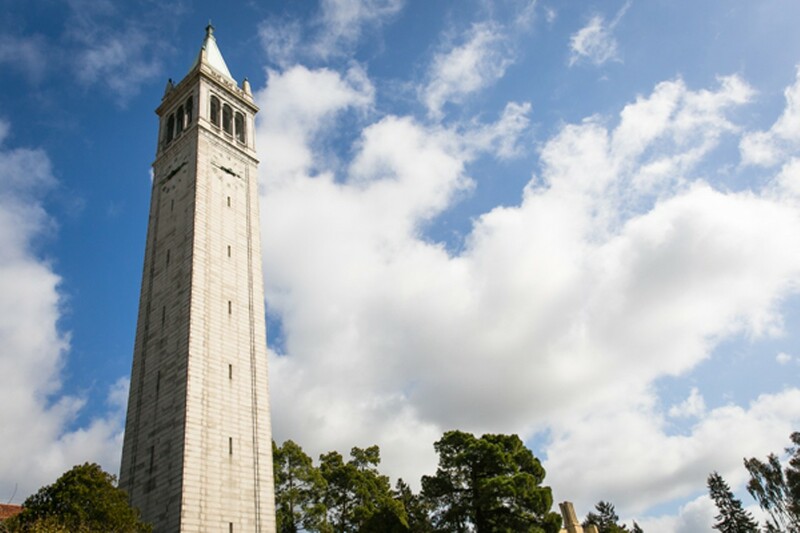 Some UC administrators and many students say that Berkeley will continue to feel inhospitable to African Americans until Cal can boost admissions to reach a so-called "critical mass" of black students on campus. Gibor Basri, UC Berkeley's vice chancellor for Equity & Inclusion, has been advocating for the creation of new financial scholarship and aid programs at Cal, designed specifically to attract African-American students, while others associated with the Berkeley campus believe the answer lies with the university giving better support and funding to the diversity programs already in place. 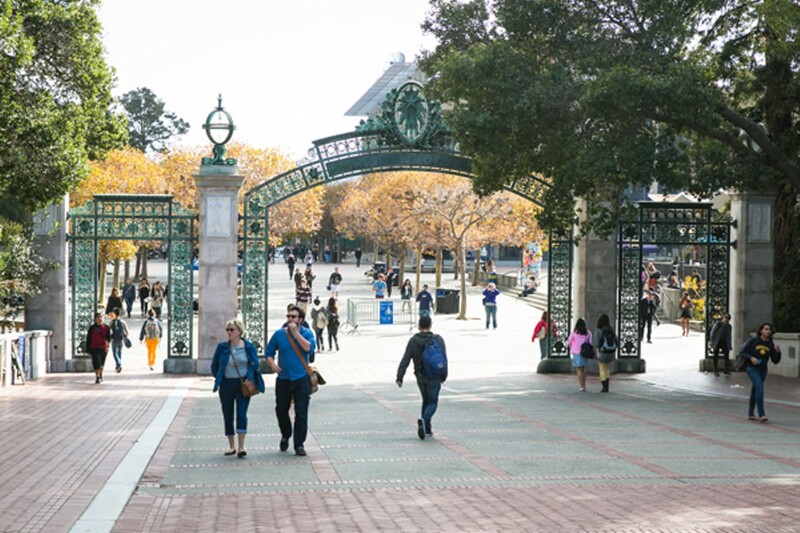 The problem of low black-student enrollment also is not confined to the Berkeley campus; it's considered by UC officials to be a statewide issue. Just last week, new University of California President Janet Napolitano said at Oakland Technical High School that her office would be initiating a new push to enroll more ethnic minority students into the UC system. "I'm not sure our doors are open wide enough," the Bay Area News Group quoted Napolitano as saying. She added, "We're going to do more of that while I am president." But there is little doubt that if university officials fail to implement such reforms, then UC Berkeley — widely regarded as one of the most progressive campuses in the nation — will continue to feel unwelcome to many high-achieving black students. "The number one reason that I hear" from black high school seniors opting out of a Cal Berkeley acceptance "is that they picked a historically black college" instead, said Oakland Tech's Marsha Rhynes, a longtime high school English teacher in the Oakland public schools. "The top black kids at Castlemont last year, almost all of them, picked [historically black colleges or universities]. That was a choice. They were admitted to one of the UCs. But they wanted a smaller, nurturing environment." The city plans to redraw council district and school board boundary lines in the next few months in ways that could remake Oakland's political landscape. The little-known Oakland Emiliano Zapata Street Academy helps students who drop out or are kicked out of other schools.